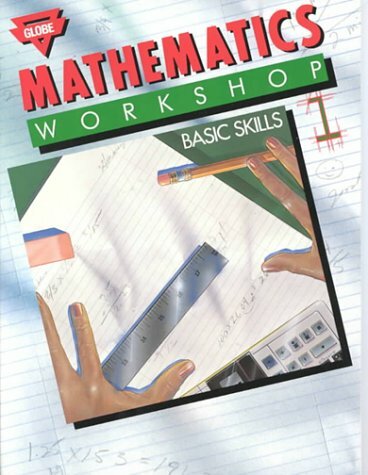 Mathematics Workshop: Basic Skills, Book 1 was written by Globe Fearon. Mathematics Workshop: Basic Skills, Book 1 was published by Fearon/Janus/Quercus. Subjects of Mathematics Workshop: Basic Skills, Book 1 include Children's 9-12 - Education, Children's Books/Ages 9-12 Nonfiction, and Study Aids - General.